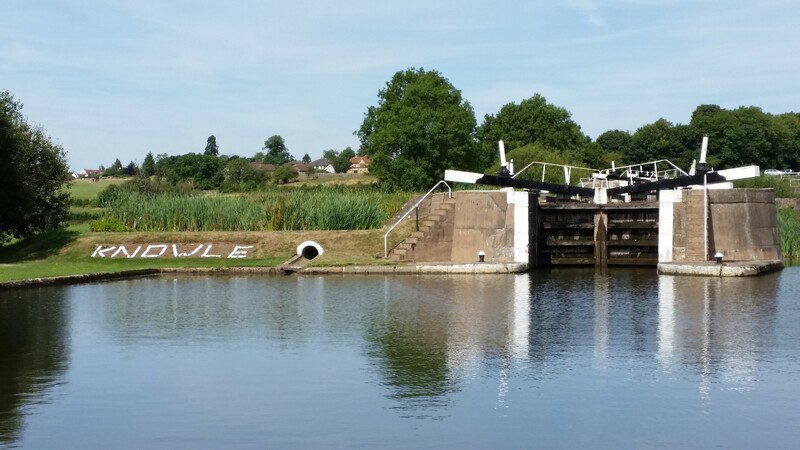 Knowle Lock moorings are located at the bottom of a flight of five locks in an idyllic rural setting on the Grand Union Canal in the West Midlands. Knowle village. approximately one mile away, has a good selection of shops, banks, post office, library, restaurants and pubs. 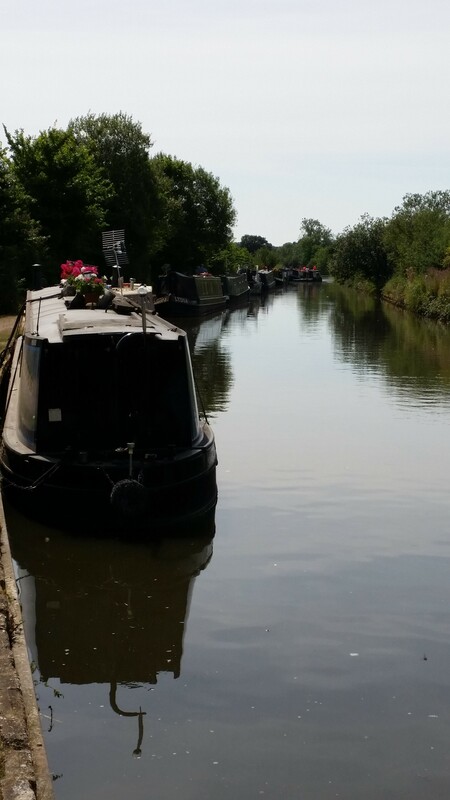 The linear site is approximately 300m long and provides space for up to 13 vessels moored against the towpath. To reach the site from Knowle, take Kenilworth Road and turn right on to the access road. Continue forward until reaching the bottom lock cottage. 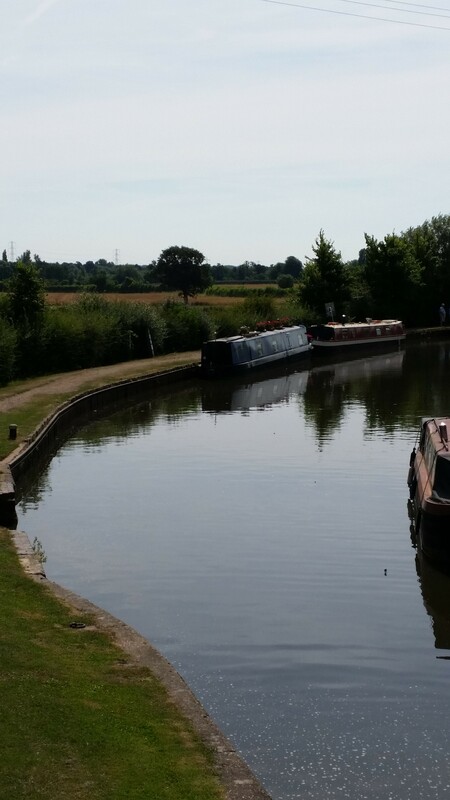 The moorings are immediately south of the bottom lock. The water point is for the use of all boaters. The refuse and elsan disposal facilities are on the access road and are passed on approach to the moorings. The nearest pump out facility is at Kingswood Junction, approximately five miles south. Mooring rings are installed at this site and are spaced at 5 metre intervals. There is restricted parking space for 5 cars next to the old lock keepers cottage, near the site access. Spaces cannot be guaranteed or reserved.